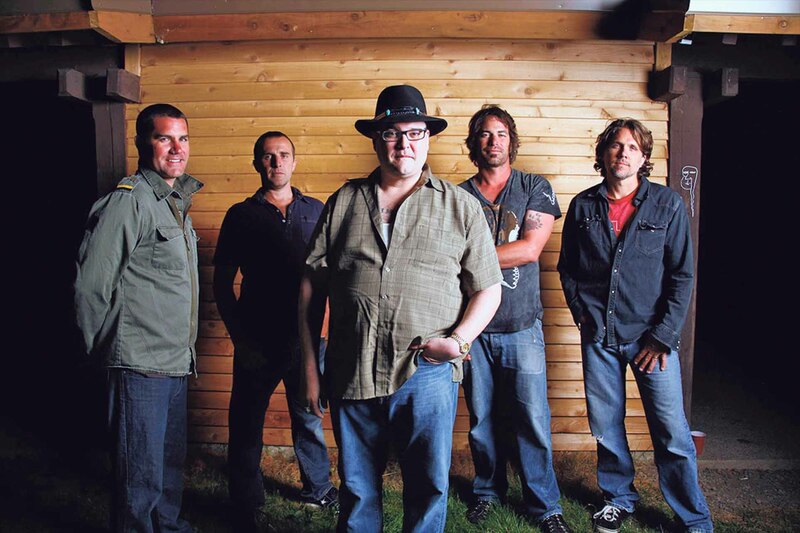 Blues Traveler will perform at Steppingstone Park on Sunday, Aug. 19. Don’t miss the special event at Steppingstone Park on Sunday, Aug. 19, featuring family activities during the day and a world-class concert in the evening. Starting at 4 p.m., Great Neck Park District residents can enjoy family activities, lawn games, food trucks and craft beers for purchase. 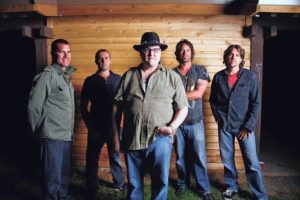 At 7 p.m., the legendary Blues Traveler band, led by singer/harmonica player John Popper, will take the stage. Popper was a teenager when he formed the band in his parents’ Princeton, NJ, garage in the late 1980s. Shortly after, he and several bandmates moved to New York to attend college, where they studied music at the New School in Manhattan. Blues Traveler was soon working steadily and developing a base of devoted grass-roots fans. Over time, the group found itself collaborating and sharing stages with some of the biggest names in music. The band played with guitar virtuoso Carlos Santana and opened for the Rolling Stones. 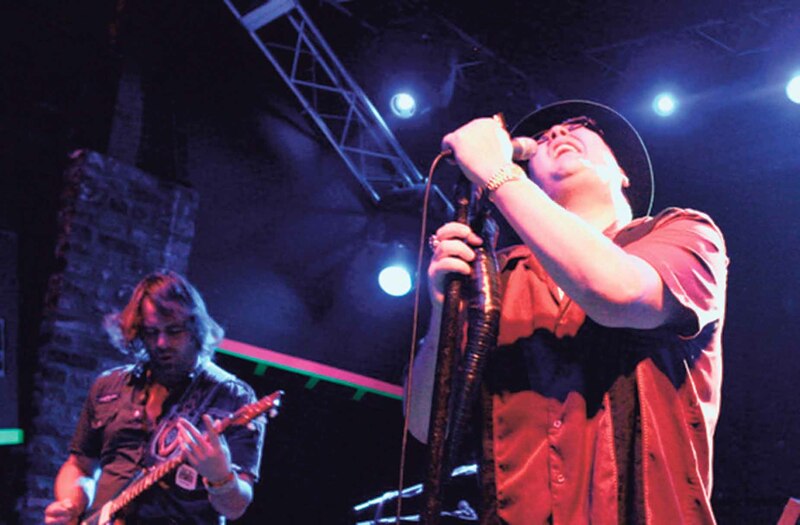 The legendary band, led by singer/harmonica player John Popper, will take the stage at 7 p.m. In 1992, Popper and his bandmates founded the Horizons of Rock Developing Everywhere (HORDE) Festival, a rootsy multi-artist summer tour, which featured legendary heavy hitters like Neil Young and popular young jam bands like Phish and Spin Doctors. The bluesy, folk-rock jam group continues to move forward in its musical career with the celebration of 31 years as a band and a 12-studio album catalog, despite career obstacles over the decades, including the death of founding member bassist Bobby Sheehan, the horrific motorcycle accident of Popper and the separation from a major record label in 2002. Blues Traveler has enjoyed significant success. Throughout the years, four of the group’s albums have gone gold, three have gone platinum and one was six-times platinum. During the course of its illustrious career, Blues Traveler has sold more than 10-million combined units worldwide, played more than 2,000 live shows in front of more than 30-million people and its hit “Run Around” was the longest-charting radio single in Billboard history, earning the group a Grammy for Best Rock Performance by a Duo or Group with Vocals. The group’s movie credits include Blues Brothers 2000, Kingpin, Wildflowers and more. A television favorite, the band has been featured on Saturday Night Live, Austin City Limits, VH1’s Behind the Music—and holds the record for the most appearances of any artist on Late Show with David Letterman. Three decades strong, Blues Traveler is sure to show Great Neck Park District residents that they’ve still got it. Park District residents can bring two guests per park card.